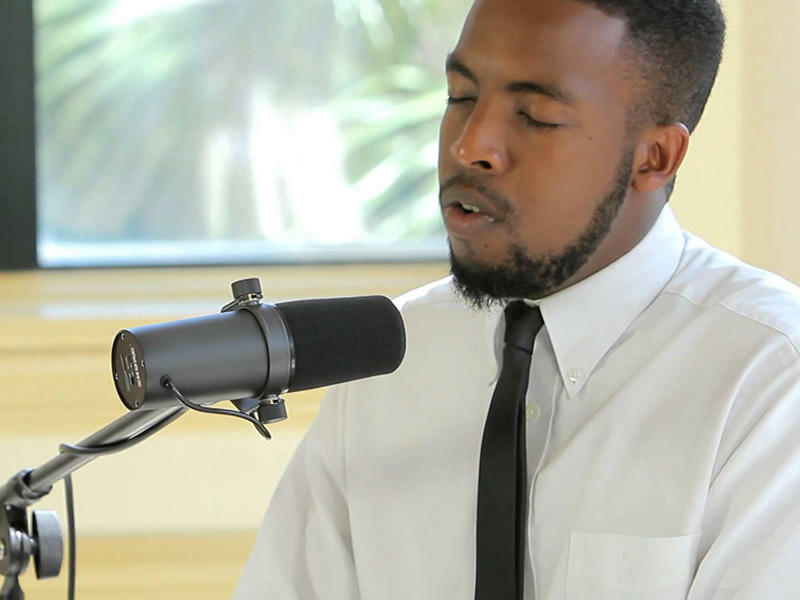 Jeanette Guinn talks with Charleston musician Manny Houston about Take Me to Church​, a Piccolo Spoleto event taking place Wednesday, May 31, 6:00 p.m., at the City Gallery. The program is billed as "an all ages, cabaret styled, exploration in gospel music and traditional Broadway show tunes." Spoleto Festival USA and Piccolo Spoleto coverage is a production of South Carolina Public Radio.